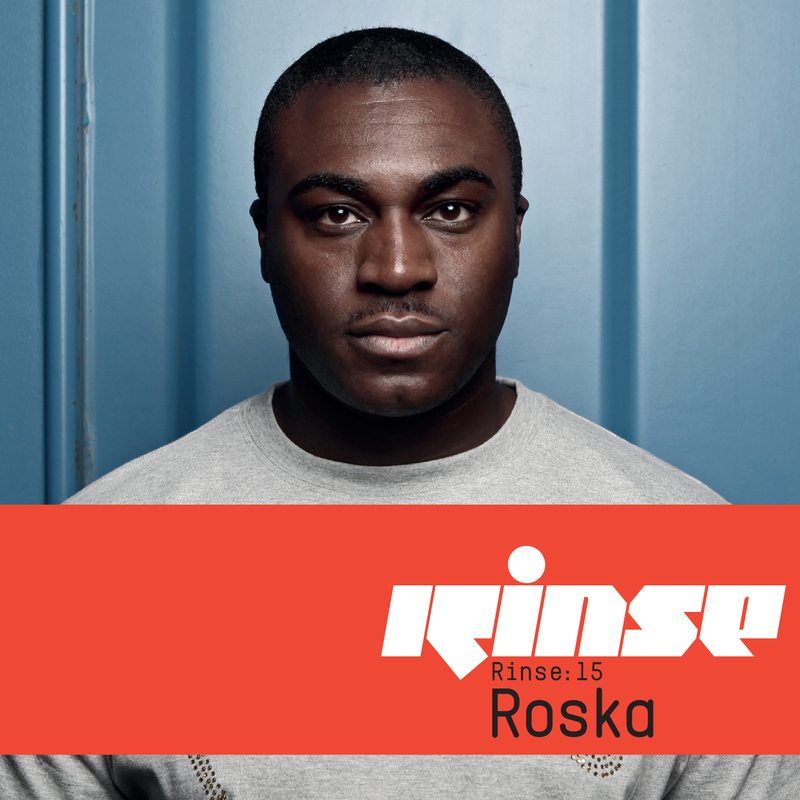 The latest installment of pirate-radio-turned-record-label Rinse’s mix showcase kicks in with chants of “DJ Roska dubplate.” Part of the ever-evolving U.K. bass scene, DJ-producer Roska gets his fair share of up-front club tracks. Either they’re of his own making (like “Myth vs. Wonderful Day” getting the shout-out here) or they’ve been passed to him as still-hot test pressings by any one of the talents associated with Rinse (Brackles, Zinc and MA1 all get air time). Like the soundsystem culture it grew out of, the dubstep scene prides itself on newness; its bubbly little sister is funky, and Roska has positioned himself as the frontrunner for the sound. 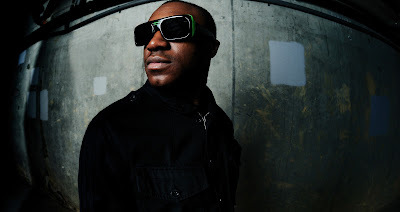 Pulling the sound into housier territory by adding tropical percussion and a 2-step pop sheen to the genre’s low-end grime and halftime breaks, funky is a direct response to dubstep’s doom and gloom. Here, burgeoning pop star Katy B’s hit “Lights On” rubs shoulders with the bass bin–blowing “Ruckas” by J:Kenzo and the rough soul of Redlight’s “Stupid.” This is dubstep with mass appeal. 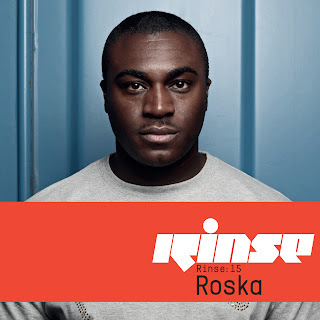 Aggressive yet accessible, Roska’s mix is undeniably U.K., but not so stripped down and cerebral as to be foreign to all but the most diehard scenesters. The DJ’s also not afraid to play with the flow. Tracks drop in and fade out with each new transition; all that’s missing is the crowd’s cry for a rewind of its favorite cut—there is no shortage of potential candidates. From Magnetic Man’s 2010 anthem “I Need Air” to Zinc’s garage throwback “Love to Feel This Way,” Roska has taken a pristine screenshot of one of the most exciting movements in bass music. It’s worth every spin.